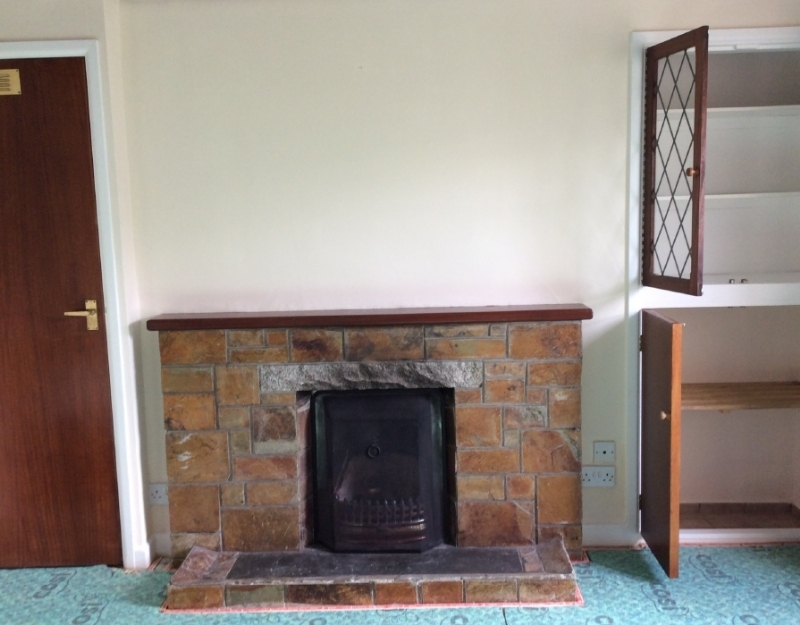 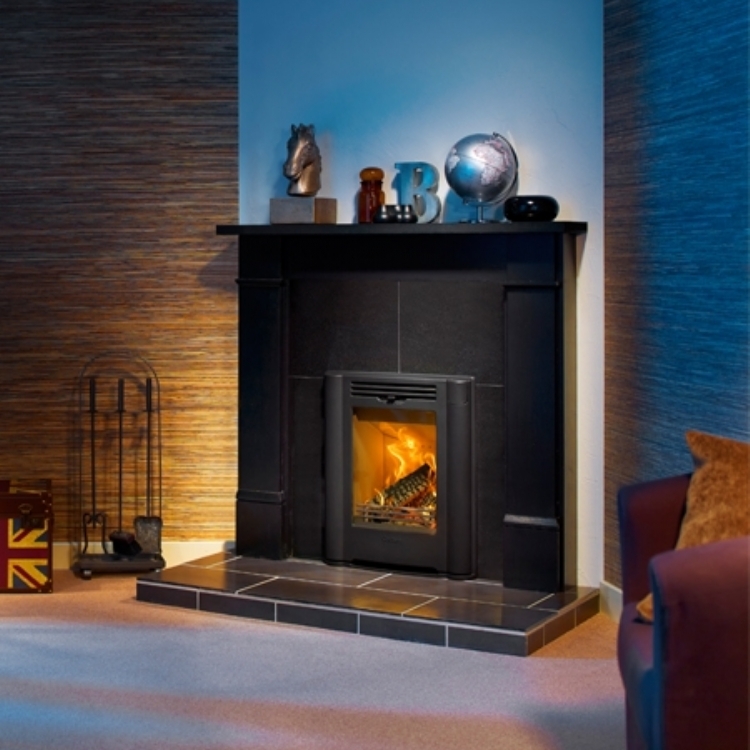 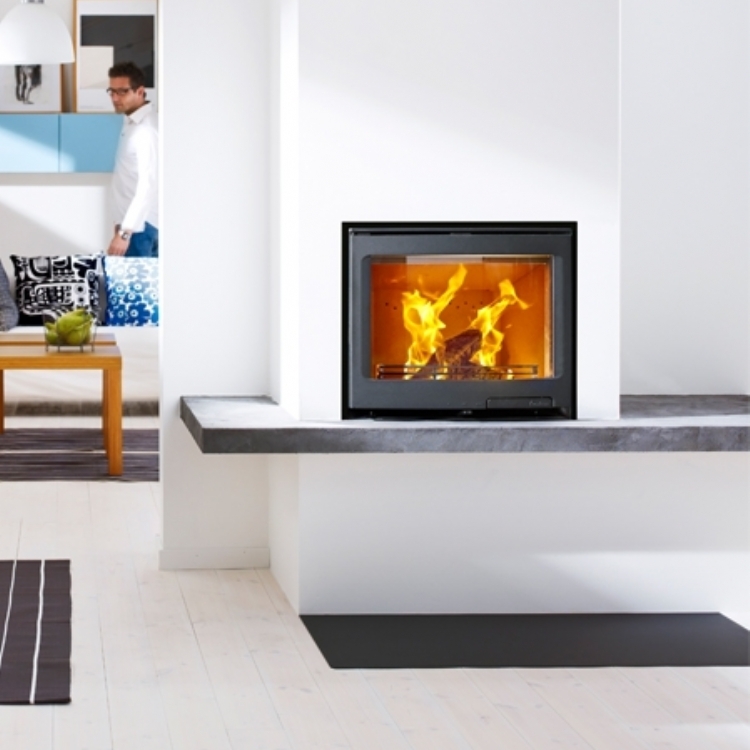 Woodwarm Firebright wood burning stove installation from Kernow Fires. 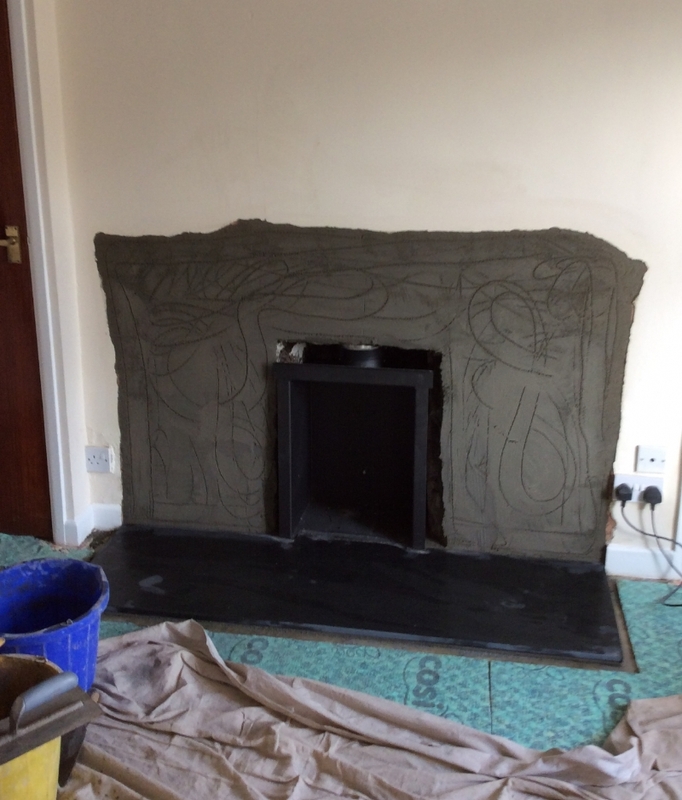 This property was getting a total facelift and it was out with the old and in with the new. 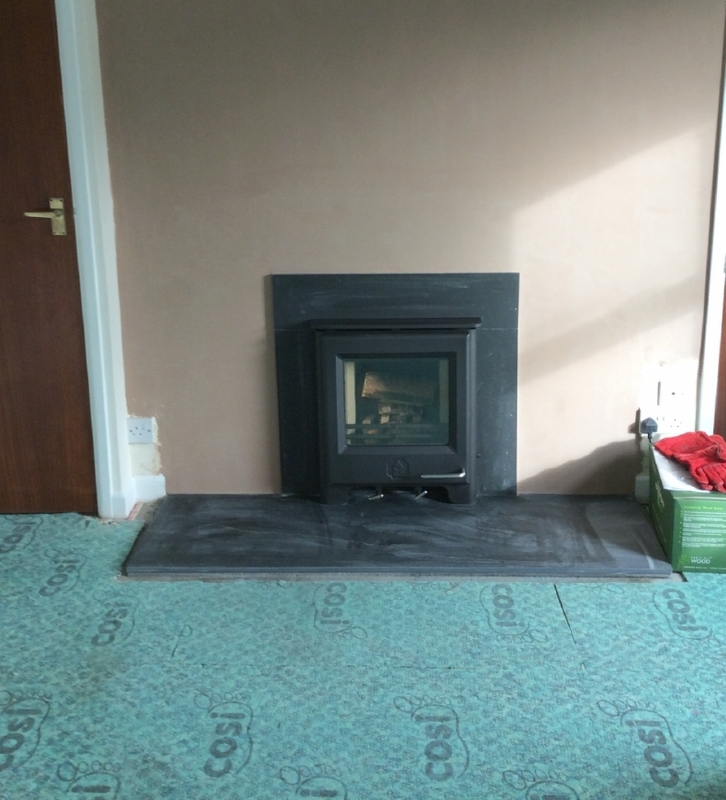 The Woodwarm firebright fitted neatly into the opening with a little adjustment and the new hearth finishes it all off nicely.